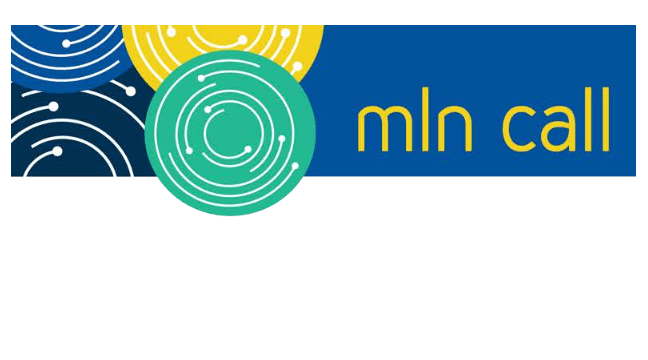 Effective patient influence and engagement will be crucial for home health agencies. With an increased need to explore how technology can assist in achieving patient outcomes, home health providers are partnering with Synzi, an innovative, forward-thinking company with an award-winning platform, to be prepared for these changes. 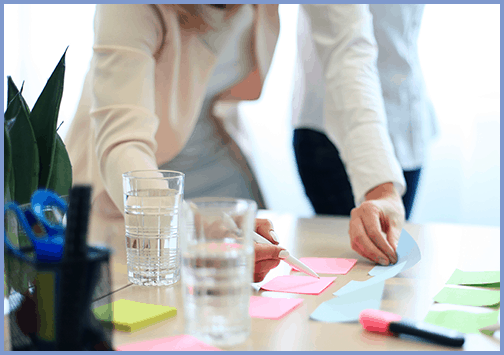 Synzi’s virtual care communication platform is helping agencies use virtual visits and ongoing communications (e.g., email, text, SMS, and secure messaging) to improve efficiency and drive better outcomes, preventing lost profitability. 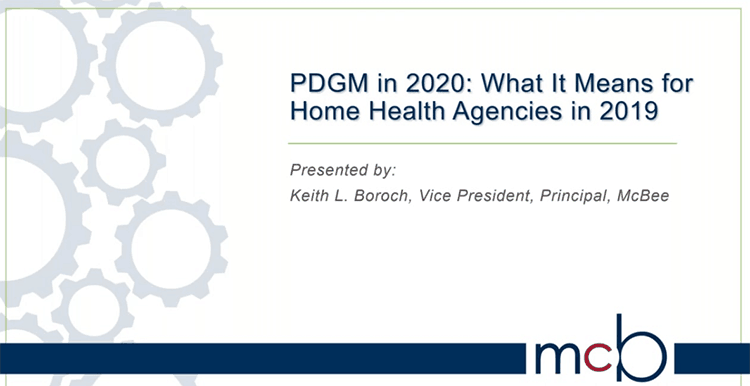 2020 will soon be here; being proactive in understanding and planning for how the PDGM Rule will directly impact a home health agency is critical in 2019.